Bonsai shear, Broad, 19x11cm. Important basic tool for bonsai. 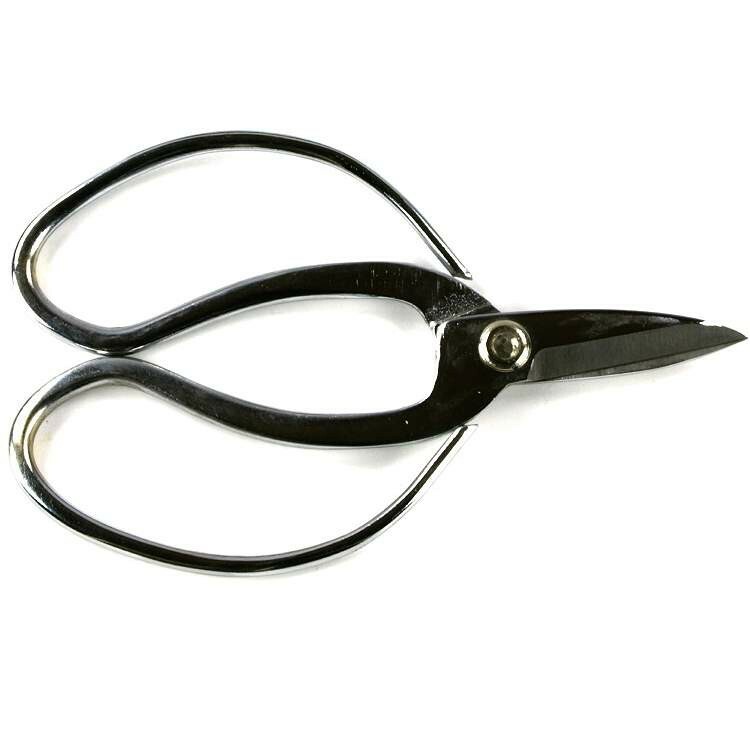 With a broad bonsai shear you can cut back very well great branch pads or the total crown of your bonsai. It lies comfortably in the hand during work and is easy to handle. 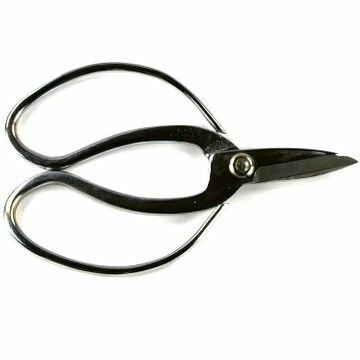 Broad bonsai shears are also often used for pruning of fine roots during repotting. We recommend to buy another shear for this work because the scissors stupefy fast during earthworks.